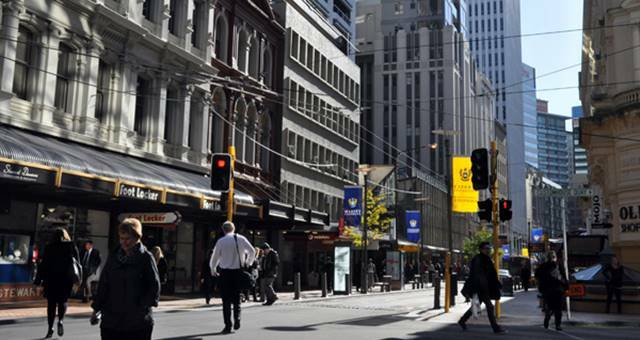 New Zealand’s capital city to get a DoubleTree. 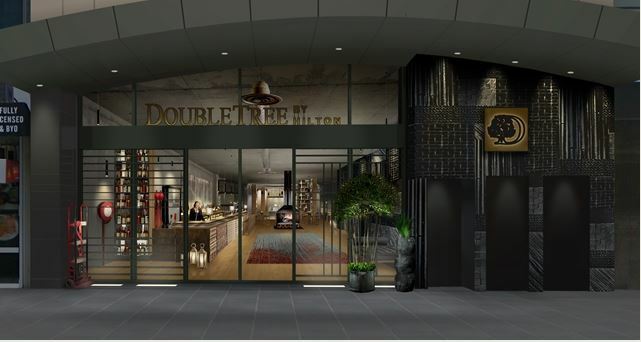 DoubleTree by Hilton has added another Australian property, signing the 180-room DoubleTree by Hilton Melbourne Flinders Street. 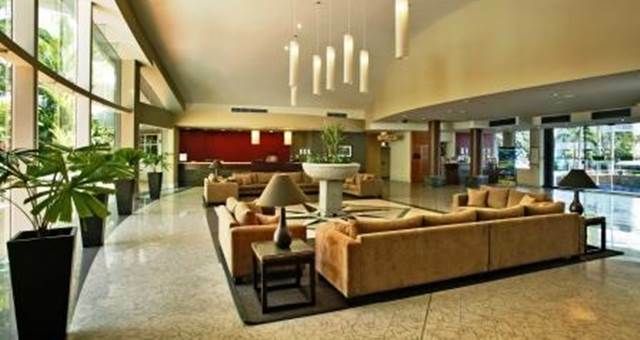 Hilton Worldwide yesterday announced the opening of DoubleTree by Hilton Cairns. 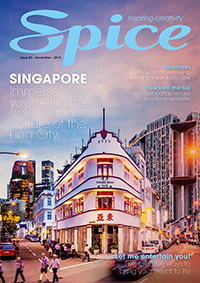 The 237-room former Holiday Inn is the 400th DoubleTree by Hilton to open globally.